Get to Know ‘We Got Married’ Cast Member Song Jae-rim, Is He Dating Anyone Right Now? 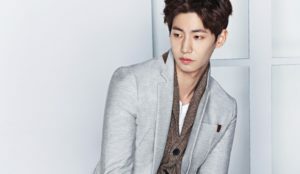 Initially recognized as a runway model for the Seoul collections of renowned Korean designers and model in popular magazines, Song Jae-rim made a venture to the entertainment industry as an actor. His face became familiar as he starred in lots of music videos of BoA, KARA, After School, Zhang Liyin, and Shin Seung-hun. In 2009, Song Jae-rim became widely known for playing a loyal bodyguard in the drama Moon Embracing the Sun, whereas, in 2014, his popularity totally soared off thanks to his entertaining virtual marriage show with Kim So-eun in We Got Married. 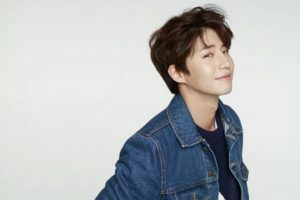 In this article, Channel-Korea will provide you with all the information about Song Jae-rim, which includes his full profile, the list of his television dramas, movies, and variety shows, his plastic surgery, his abs, his dating rumors, and his Instagram feed. So, keep reading! 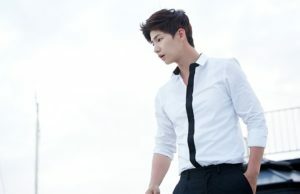 As has been presented in his personal profile earlier, Song Jae-rim was born in 1985. According to the Korean Age System, in 2018 Song Jae-rim became 34 years old, while according to the International Age System, Song Jae-rim is 33 years old. Besides Song Jae-rim, there are other Korean actors and actresses who were born in 1985 as well, such as Lee Min-ki, Song Joong-ki, Claudia Kim, Jung Suk-won, Hwang Jung-eum, Park Ki-woo, Park Na-rae, Choi Woo-hyuk, and Seo Min-woo. On the other hand, Song Jae-rim is considered to be a tall and slim man, even though his height only 178 cm, whereas his weight is 68 kg. As mentioned at the beginning, Song Jae-rim is a model-turned-actor whose popularity skyrocketed after his appearance in We Got Married. He was nominated and even won several awards together with Kim So-eun, such as the Best Couple Award in MBC Entertainment Awards and SBS Drama Awards. As an actor, Song Jae-rim was honored to receive Special Acting Award as an Actor in a Serial Drama through his performance in Our Gap-soon, the drama in which he starred together with Kim So-eun as well. 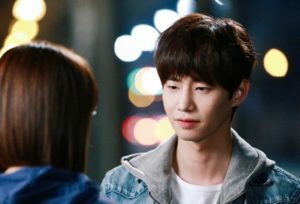 In this section, Channel-Korea has compiled the list of television series, films, music videos, and variety shows that Song Jae-rim has starred and appeared in. Did Song Jae-rim Do Plastic Surgery? Similar to other Korean celebrities, Song Jae-rim has been accused of having done plastic surgery in order to improve his facial features. However, the actor has denied the allegation during his interview with Newsen in June 2015. He confessed that he had looked at some internet forums which indicted him of plastic surgery, “They said I had double-jaw surgery. The truth is that I lost weight and at that time I was 59 kg and also grow out my hair. They compared my appearance with photos of when I had gained weight and had 62 kg and was with long hair. 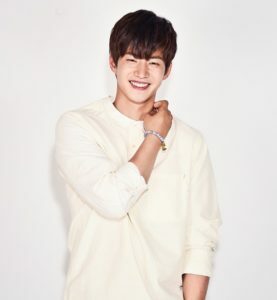 I tend to have wide cheekbones but I think I got smiling muscles due to a smiling habit.” Unfortunately, we cannot re-examine Song Jae-rim’s statement by comparing the old and recent pictures due to the limited sources. Whether he did procedures or not, can’t we all agree that Song Jae-rim is considered to be one of the most attractive male celebrities in South Korean showbiz?